Just a day after ASUS announced its Chromebox device HP has followed suit with such a device on its own although not identical with the ASUS Chromebox. 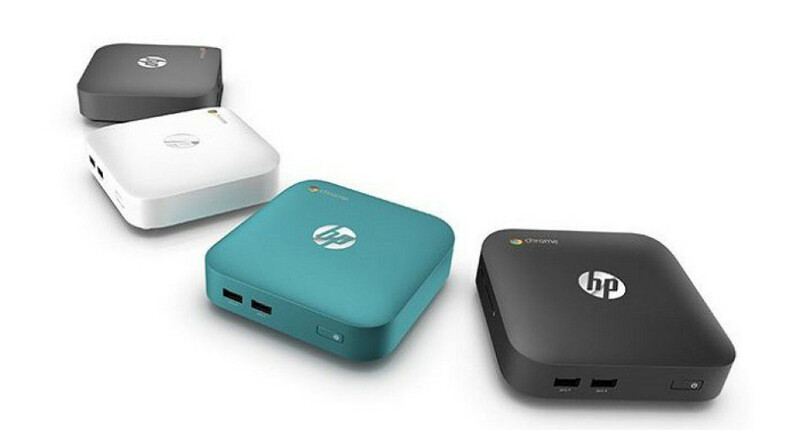 Just like the ASUS device the Chromebox of HP will have four USB 3.0 ports, DisplayPort and HDMI outputs and most likely a powerful Intel Core i7 Haswell processor. All this hardware will be housed in a sleek chassis that will offer four distinct colors one of which will be stylish turquoise blue. HP did not provide information on the pricing and availability date of the new company product but the HP Chromebox is likely to cost more than the USD 179 ASUS asks for its device, due to the fact that it will come with a fast Core i7 processor. The ASUS Chromebox seems likely to come with a slower Celeron CPU, hence the difference in pricing.